The A&E Team at Realty Arizona Elite Group, LLC specializes in listing and buying new and resale homes throughout the entire Phoenix area. The A&E Team has a strong presence at Trilogy at Vistancia. In fact, their office is located inside the gates of Trilogy at Vistancia. The specific location is in the Model Home Gallery near the Mita Club – you can find the A&E Team in the Concentric Model. 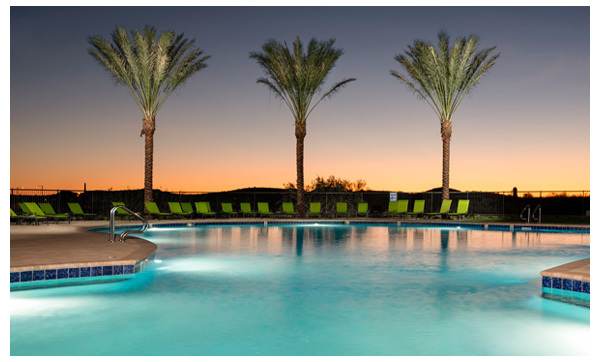 In addition to their expertise in Vistancia, they also have an extensive knowledge base with years of experience that covers numerous communities in the NW Valley. 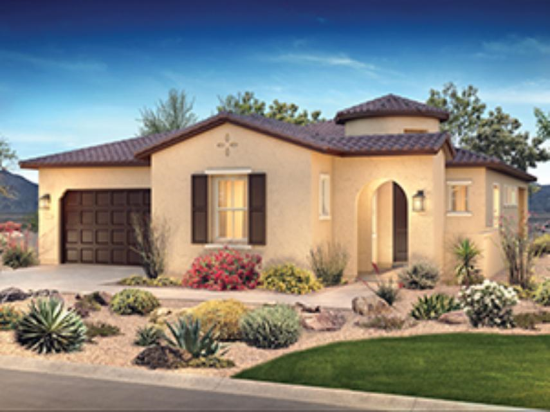 In combination with their normal operations throughout the valley, the A&E Team has a unique opportunity to come in contact with many potential Buyers due to their office location being inside a Builder’s Model Home Gallery. The amount of traffic generated from potential Buyers viewing model homes increases awareness of A&E Team Listings and is the ideal captive audience. This is a new concept in the industry and a commitment that Buyers interested in Vistancia will have the opportunity to not only look at the Model Gallery but also view resale homes as well. Together the A&E Team has over 30 years of selling homes. During these 30 years, the A&E Team has built a strong referral network – this network combined with their office location and knowledge base results in the representation of many Buyers. The A&E Team has been successful in bringing many Buyers to their Listings which has helped save the Seller Money!! If you are interested in Buying or Selling please contact the A&E Team to see how they can help! Located in the Trilogy at Vistancia Model Gallery near the Mita Club. Find us in the Concentric Model.